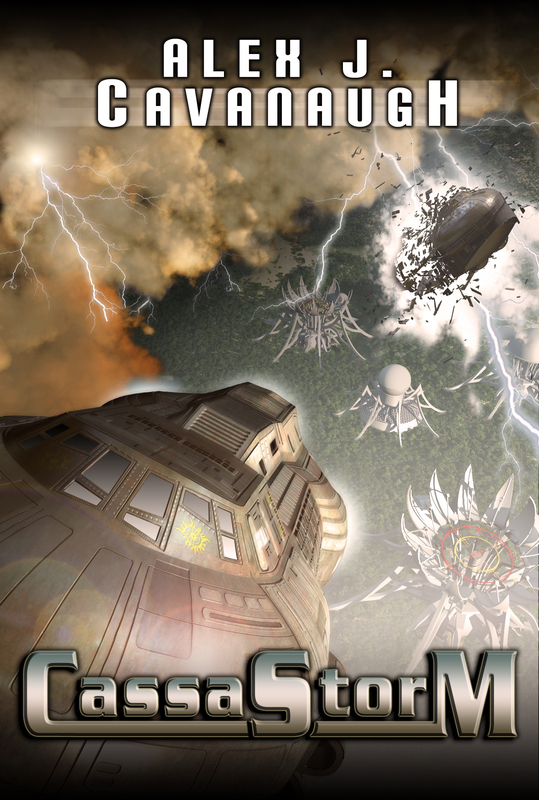 CassaStorm by Alex J. Cavanaugh – It’s Finally Here! What technological advancement in the Cassa series is most likely to be invented in our lifetime? What is the least likely? Sadly, I doubt we’ll ever see teleporters in our lifetime. Bummer. Bummer is right. I would pay big money for a teleporter. No more planes and no more traffic! Next Because of Lucy – Love Triangle or Is It? The teleporter is on my wish list. Life would be so much easier with teleporters. Of course you would have to be careful if that whole The Fly scenario. No more traffic – amen! Thanks, Sydney. I’ll let you know when it’s back in stock. Oh yeah. At the first five pages. How did you like it? Teleporters would have been awesome. Can’t wait to read CassaStorm.